Unique opportunity to build on a magical 2-acre building parcel within a hamlet within the village of Centreville. 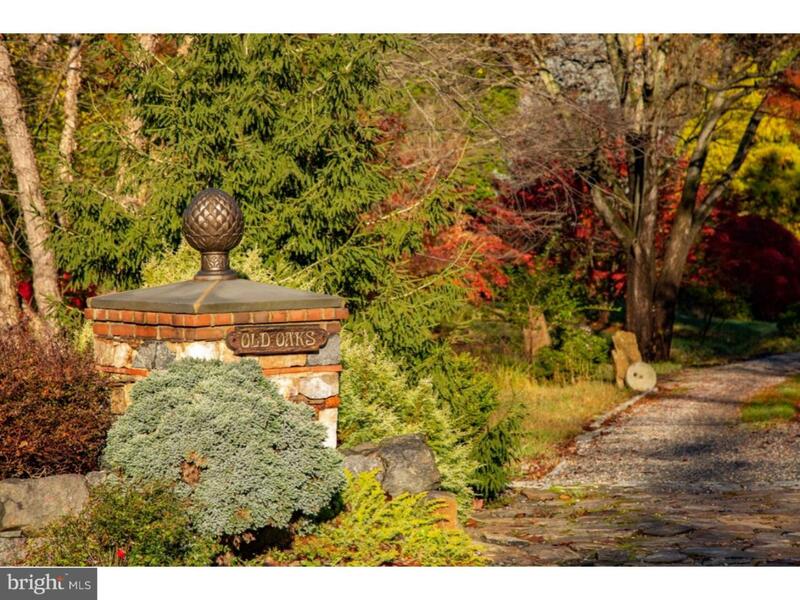 This wooded lot features pathways, an delightful Grotto with pond AND a two bedroom cottage being sold as-is. The cottage could be lived in while new owner decides what to build. The "Old-Oaks" Hamlet contains 2 other homes, meandering trails, peaceful meadows, water features, stunning specimen trees, and barn structures. The on-site owner is a landscape artist who can help you bring your landscaping dreams to life. No lot in Centreville, let alone Delaware, offers the ability to walk to the village yet feel like you are living in an enchanted fairy-tale at the same time. Also under Residential Bright MLS# DENC101394.